Easy gift wrapping ideas since Christmas is almost here! I’ve got a great list for those that are fresh out of new ways to decorate pretty packages. I love cute gift wrapping. I mean, really really love. I like to mix it up each year so I went on a hunt for some mega cute gift wrapping ideas that not everyone will have. We have family parties along with the family gifts going on, so it’s important I keep it fresh with new ideas. I love when someone compliments me on my gift wrapping! With that said, I also don’t like it to take 3 trips to the craft store and an hour at my craft table for one gift. Nobody has time for that! I’m happy to say that each idea I found is not only cute and totally unique, but it’s easy to do, too. Your gifts will look great and it will take no time at all while you have a blast putting them together. 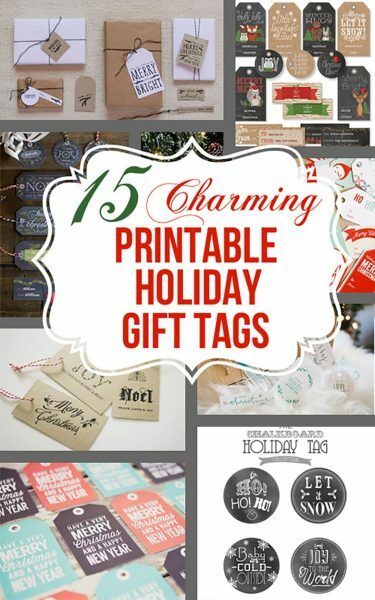 No matter if you want something subtle and Christmas themed, bright and bold, or you want to get personal with your gift wrapping, I know you’ll find something on this list you’ll just love! There are so many ideas here and I’m certain you’ll find more than one to fall in love with! Below you will find a few collage images I’ve made for easy viewing. 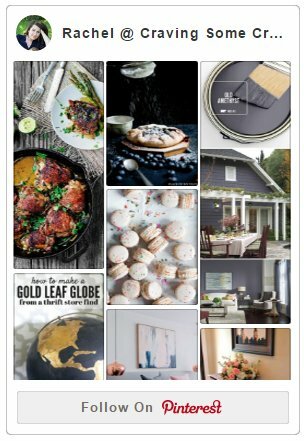 Under each image, there are the links to each post, read left to right, top to bottom. Just click the links to be taken to the post and start planning your gift wrapping! Man, how cute are those?! 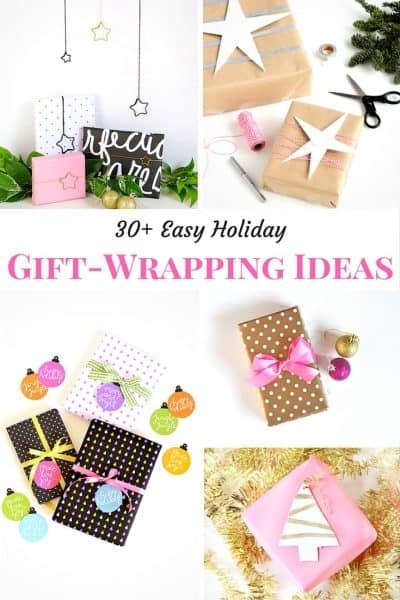 I hope you found the perfect easy gift wrapping ideas to use for your gifts this year!